There was a time when the power of what we now call "content creation" resided in the hands of the few—ad agencies, TV networks, record labels, and other dinosaurs. Things have changed. The parity between big budget and DIY production techniques has skyrocketed in nearly every field, while the number and caliber of new competitors for the cultural spotlight trace a comparable path. How do enterprising creatives stand out in a world where fresh, engaging content is available in abundance, and the field of content creators grows more crowded with each day? The answer lies in learning to stimulate a true cultural wake—beyond popularity or "virality"—that fundamentally reshapes our cultural norms and behaviors. Why do we propose with diamonds? Why do we drink Coronas with lime? 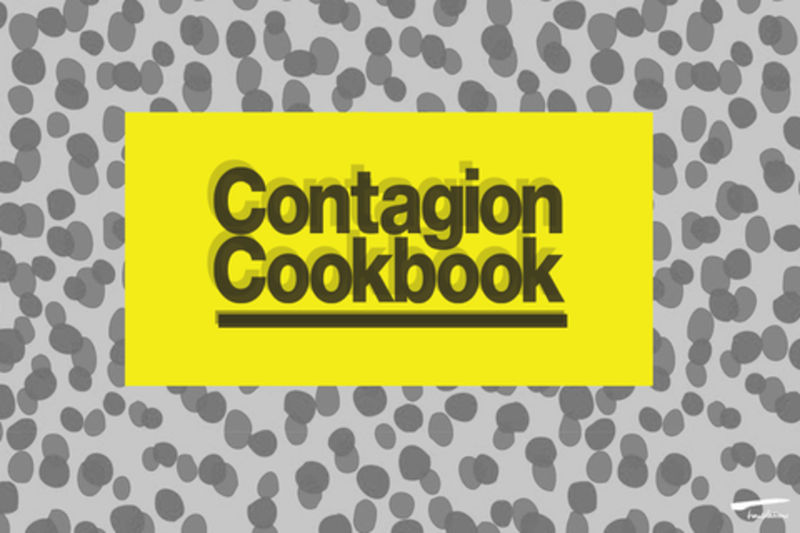 "The Contagion Cookbook" examines the way seemingly organic cultural norms can be fabricated by the savvy content creator, and offers a framework for driving behavioral adoption on a mass scale. Marcus Collins is a culturally curious thinker with a singular insight into the cognitive drivers that impact consumer behavior. As the Executive Director of Social Engagement at Translation, he leverages his knowledge of behavioral psychology to create contagious marketing programs that extend across the world of "social." Prior to joining Translation, Marcus ran the Microsoft, GORE-TEX®, and Colgate Palmolive accounts for Big Fuel. There, he launched Shaun White's “Jeans” for GORE-TEX, Softsoap's "Pump the Pump" campaign, and social engagement strategy for Microsoft's Enterprise Partnership Group. Marcus has always been most comfortable operating at the convergence of media and culture. From his time spent leading iTunes + Nike sport music initiatives at Apple, to running digital strategy for Beyoncé, he combines consumer lifestyle with people-driven experiences that put the audience front and center.